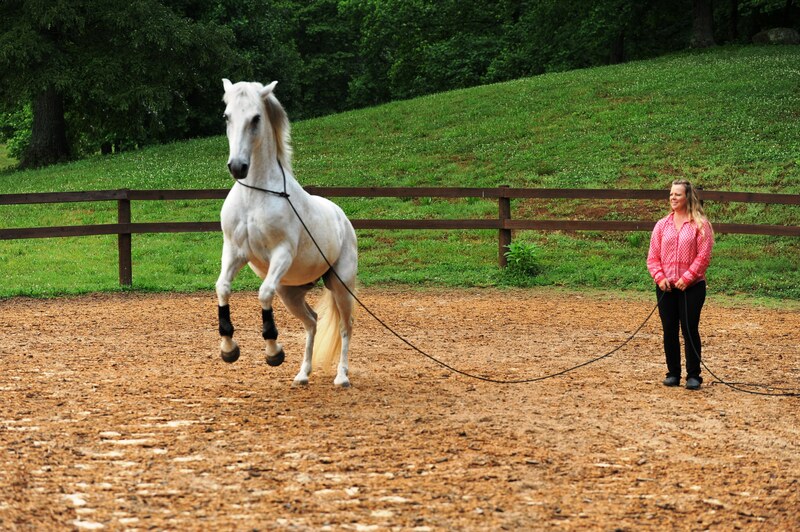 We are all gifted with the ability to communicate with our horses and to be the leader they are looking for. You are invited on a wonderful journey into the amazing partnership and connection the horse offers to us. No matter what your goals and dreams are, creating a strong connection and understanding will make everything you do better. Working at this level requires support and hands on information. 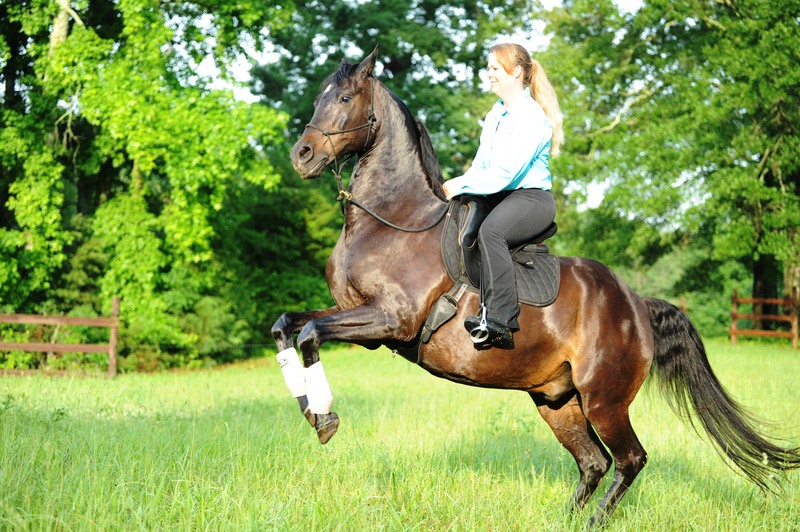 With 21+ years of experience Aimee Brimhall McCord has learned how to teach to others the amazing connection that horses offer to us and have elements of with each other. Learn how to understand what is happening in any given situation, decipher what your horse is telling you, how to create subtle interactions based on body language and intent rather than sticks/pressure and find the partnership horses will offer to humans if offered to them. 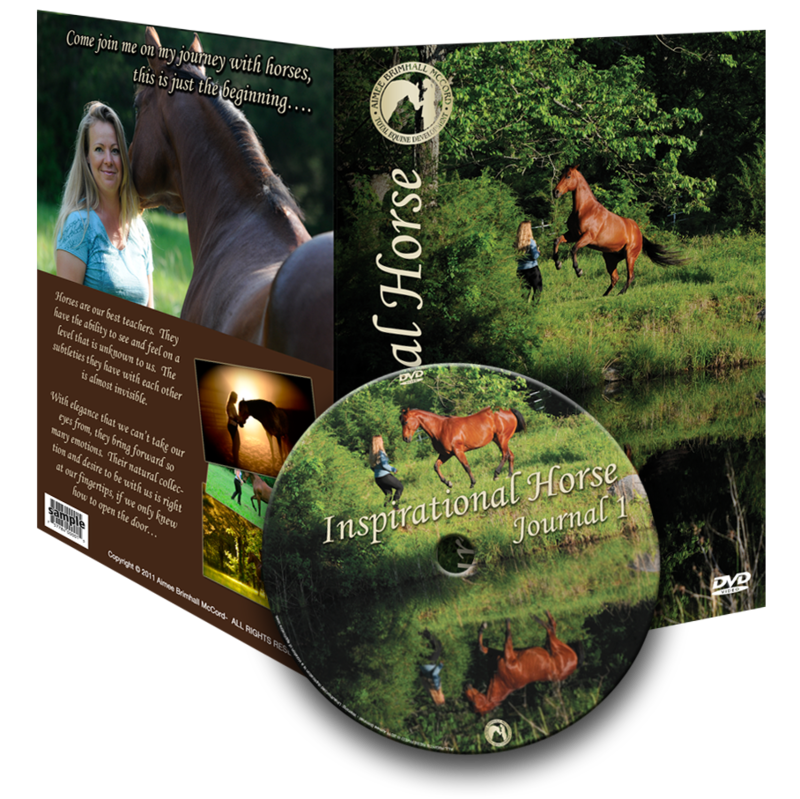 Inspirational Horse came forward through Aimee’s love for horses along side a feeling that has never ending expansion–INSPIRATION. Be the potential you see in your horse. Flow into your decisions without pause or feel of failure. Include your space in all you do. With new awareness of becoming the true friend your horse has requested allow your true potential to rise to this occasion. 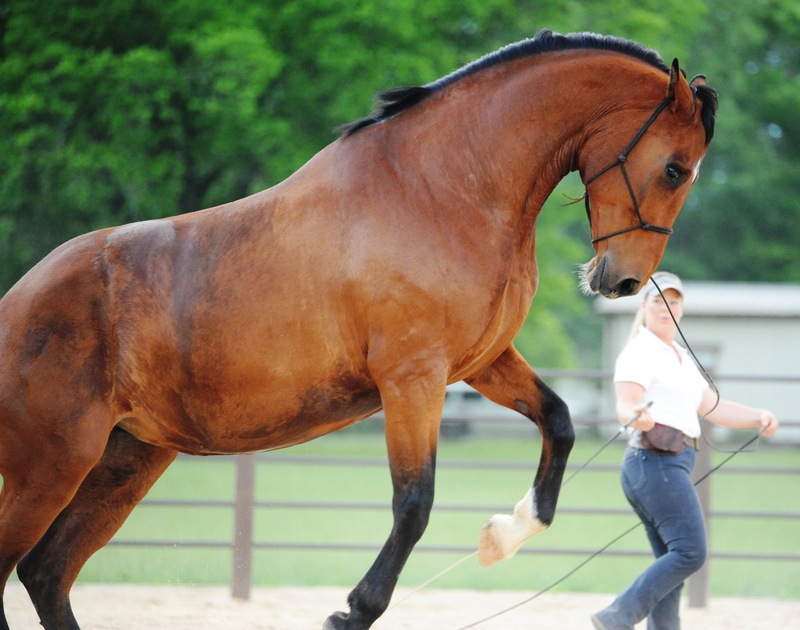 Inspirational horse unites natural horsemanship with the art of limitless connection… the result is higher levels of awareness & communication for the human For the horse, honoring their innate ability to connect at the highest levels. Horses will talk if we will listen. They have the ability to see and feel on a level that is unknown to us. The subtleties they have with each other is almost invisible. One moment almost nothing and then big and bold!